Opening a business is the fulfillment of a lifelong dream for minority entrepreneurs in the United States. Although challenging and time-consuming, there is nothing more professionally rewarding than running your own company and seeing your hard work result in financial success. 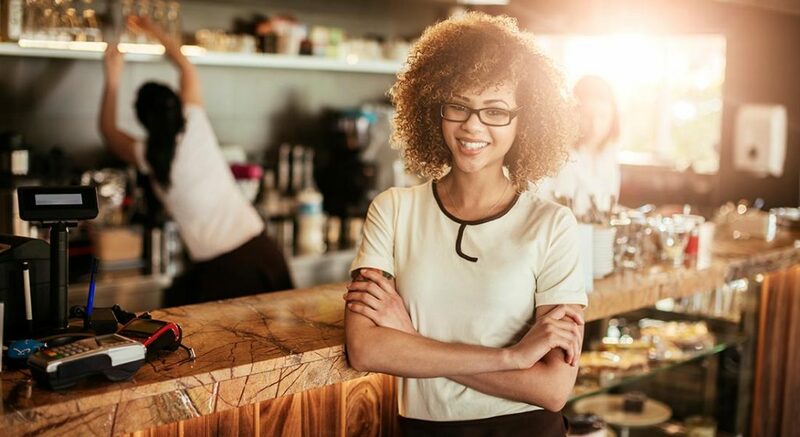 If you are ready to start a minority-owned business, there are some important steps you will need to take so ensure that everything goes smoothly. This blog post from Balboa Capital has three things to consider during the early phases of launching your company. The framework of your minority-business is a thorough plan that outlines how you will start and run your company. Your plan should include an executive summary, mission statement, company name, company description, market profile, advertising plan and financial information. Most business plans outline up to five years’ growth goals. When writing your plan, include as much information in each section, and be very specific when outlining your financials (budgets, cash flow statements, monthly sales projections, etc.) This will come in handy should you ever need to apply for a loan or credit line. A business marketing plan should also be developed. It would be terribly unwise to start a business without having a lawyer in your corner. This can help eliminate problems that might occur later on. Just about everything relating to your minority-owned business will benefit from good legal advice. These include choosing a legal structure for your business, creating an employee handbook, developing contracts, and protecting your intellectual property. Certify your business as minority owned. In addition to obtaining a business permit and a city, state or federal business license, you will need to certify your business as minority owned. This can be done through the government contractor registration website, or with the help of a private agency. To be classified as a minority-owned business in the United States, your company must be at least 51% owned and operated by one or more non-Caucasian individuals. These include entrepreneurs who are Hispanic, African American, Asian American and Native American. If you are a female business owner, you can certify your company as minority-owned regardless of your ethnicity. Get financing for your minority-owned business. Once your company is up and running, you will probably need an influx of growth capital every now and then. As you know, it can be difficult to grow and expand your operations without it. When seeking financing, you have a number of options to choose from. These include commercial banks, credit unions, and independent lenders like Balboa Capital. We make it easy to get a minority-owned business loan, and we have highly competitive rates and flexible terms.